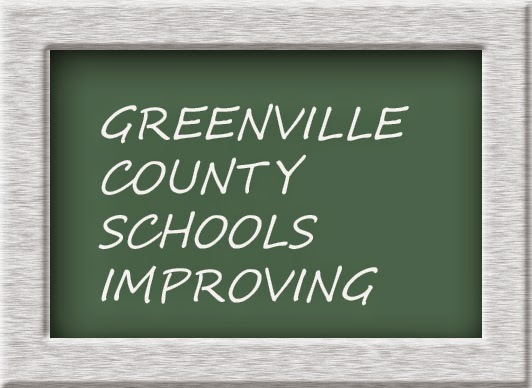 The SC state report cards are back in with Greenville County District logging in substantial improvement over last year. Greenville has indeed shown an effort to collaborate and innovate their systems in order to prepare students for career and college readiness. But the system of measuring progress in the schools will be changing, to merge the South Carolina and federal systems. Since the federal program “No Child Left Behind” was implemented, the schools have been getting two report cards, which have led to differing results. The new report cards will add weight to the federal tests, which are more rigorous and easier to interpret. We can expect those new report cards in 2015. From the recent SC report cards, Greenville County received the highest award in Absolute Rating with a score of Excellent. 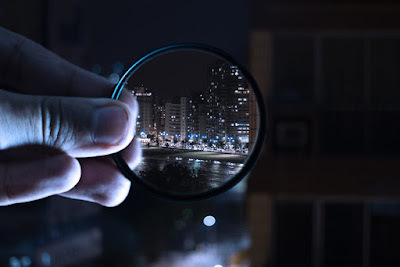 It also showed improvement in Growth, with a score of Good, which is up from last year’s Average rating and indicates that local policies for change are working. On-time graduation hit its highest score ever with 81.7%. Overall, almost all (86 of 88) the districts received an Excellent, Good, or Average rating. The market in our area has continued to remain active, even though the Spring and Summer season is over. Inventory of homes has been increasing a bit after Labor Day, but the strong demand is snapping up the good homes fairly quickly. Through October, the number of closed transactions has risen 28% over last year, and the median price has increased to $161,900.If you would like to know what your home is worth, click here for an instant property value.